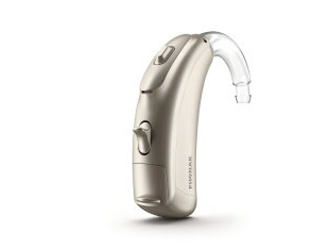 If you’re managing complex hearing needs, the BTE (behind the ear) Bolero B has been designed specifically to simplify your life. 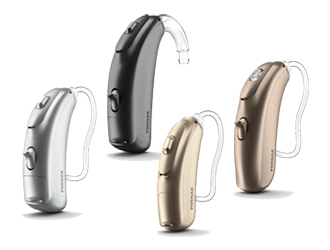 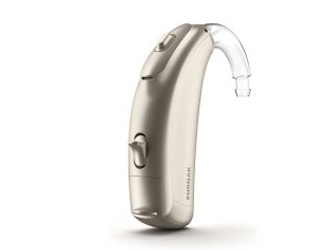 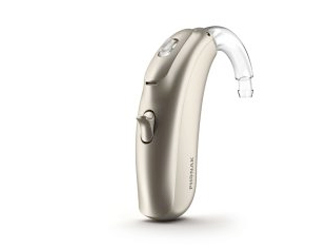 The Bolero B family is available in four models and supports mild, moderate, severe and profound hearing loss. 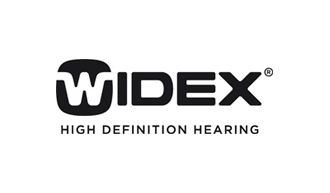 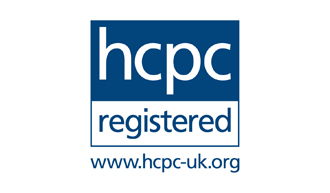 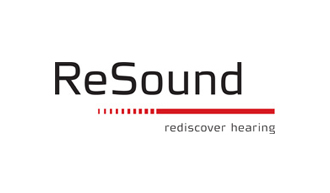 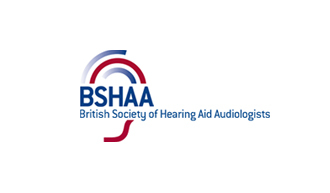 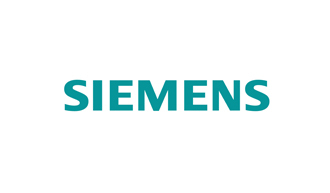 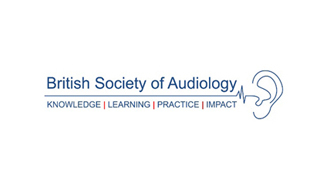 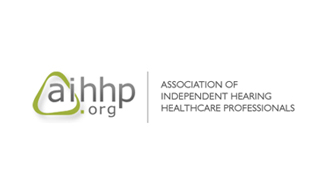 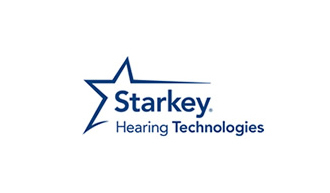 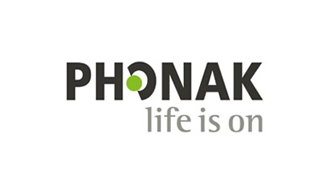 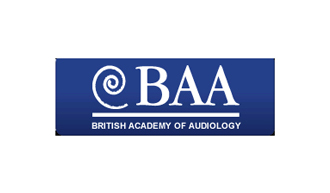 Our specialist audiologists can help you to find the perfect hearing solution for your needs.